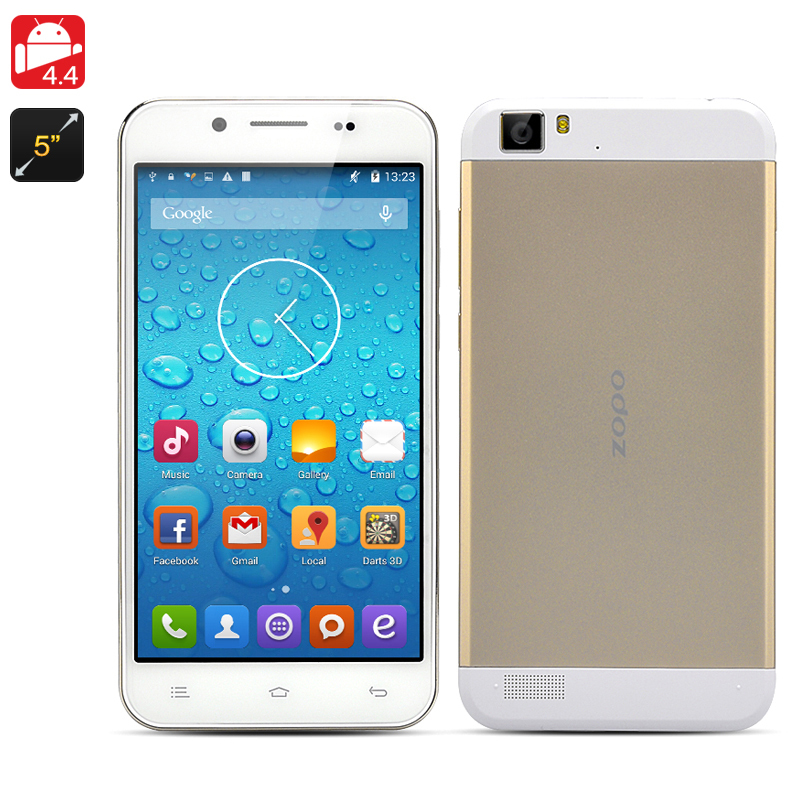 Successfully Added ZOPO ZP1000 Octa Core Phone - 5 Inch HD 1280x720 Screen, 3G, MTK6592 1.7GHz CPU, 16GB ROM, 14MP Camera, Android 4.4 OS (Golden) to your Shopping Cart. The recently updated ZOPO ZP1000 is here and you can tell just based on the looks you can already see that this smartphone is ready to impress. 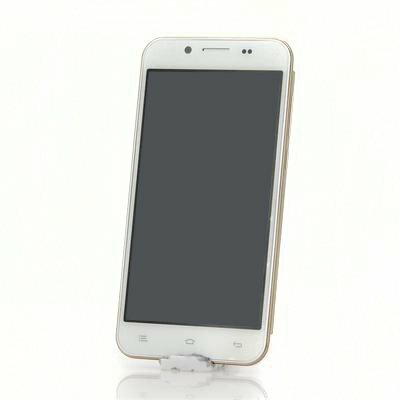 With a stylish golden color and solid built quality, this phone not only attracts attention, but also feels good in the palm of your hand. 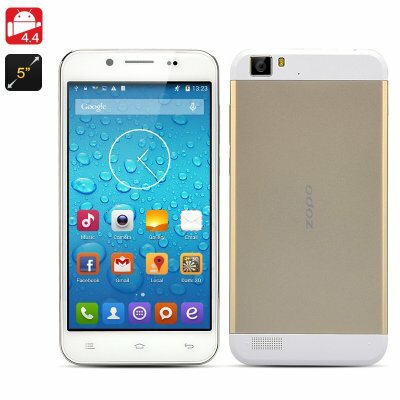 The ZOPO ZP1000 is a high-end flagship phone with an impressive rear camera that captures videos in 14 megapixel quality format. Afterwards, you can enjoy viewing photos or streaming videos on the big 5 Inch HD display and share the best ones with friends through social media apps, downloaded from the pre-installed Google Play store. If you are an active phone user, then the ZP1000 is the perfect choice for you as it comes with a superfast 1.7 GHz MTK6592 processor. Do more, share more, and even store more as it comes with 16GB of internal memory for storing all your files such as pics, songs, videos and apps. Exclusively at Chinavasion, you can now get yours with a free transparent case, screen protector, cleaning cloth and earphones. A once in a lifetime opportunity that you should act fast upon. Brought to you by the wholesale giants from China, Chinavasion.